The aim is take advantage of the ‘collective buying power of government to better connect’ with NSW citizens. NSW Government chief information and digital officer, Greg Wells, said the three new agreements provide a framework that agencies can take advantage of to get the best price when dealing with Microsoft, Salesforce and telco providers. "These agreements don’t lock anyone into using these providers, agencies still have flexibility of choice," Wells said in a statement. "What they do is ensure that if agencies choose to procure through these suppliers they get the best deal which gives the benefits of the purchasing power of one government to small and large agencies alike." The three-year Microsoft agreement, which was initiated in June, allows for licence portability across agencies and increases consistency in pricing and service delivery. Meanwhile, the four-year Salesforce contract, which was signed this month, allows agencies to use cloud-based applications to manage customer relationships and enable new collaboration models with NSW citizens. Wells also pointed out it has built in pricing review mechanisms and the telecommunications purchasing arrangements which are specifically flexible enough to ensure new suppliers can come on board as technology changes and the market evolves. In a bid to represent a whole-of-government approach to buying landline, mobile, fixed data and internet services, the five-year telecommunications purchasing arrangements (TPAs) involve eight initial suppliers including Telstra, Optus, Vertel, Vocus, TPG, Transgrid, DDA and MyNetFone. "These partnerships are critical to realising the NSW Government’s digital strategy – to deliver smart, simple and seamless services to everyone in NSW,” Wells said. 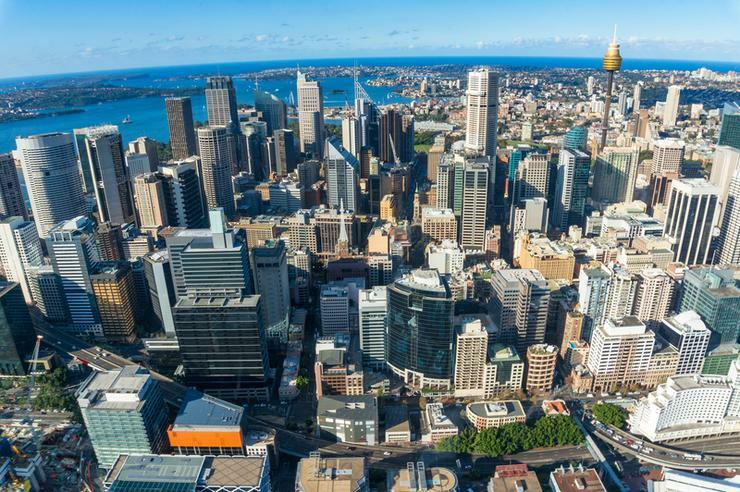 Last month, during the 2018-19 NSW Budget, handed down by the state’s Treasurer Dominic Perrottet, it revealed some fresh funding for incoming IT-heavy projects, along with continued funding commitments for ongoing tech projects. Among many projects, it revealed an investment of $385.7 million in driving innovation and digital services in 2018-19.